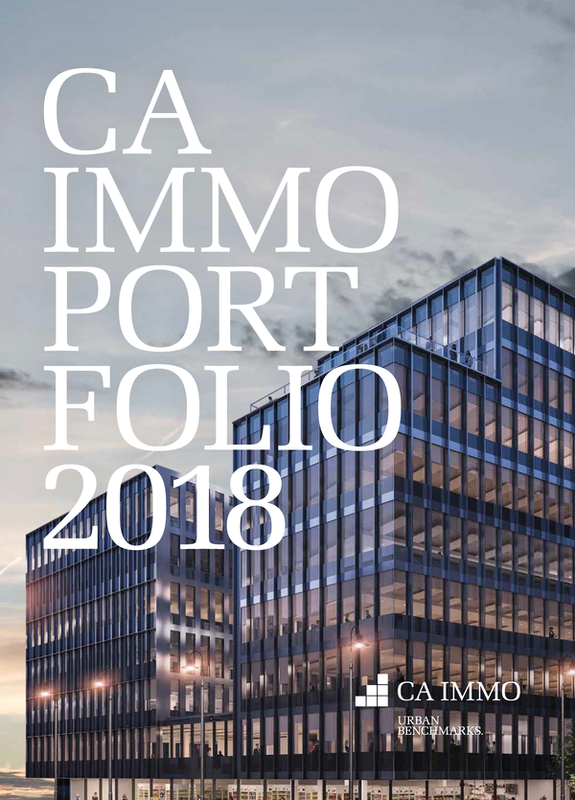 Berlin, 11 April 2019 - CA Immo has signed two more long-term leases for approx. 3,400 m² in the MY.B office building in Berlin, which is currently still under construction. The companies Medios AG and Remerge GmbH are the tenants, each leasing approx. 1,700 m² of space. 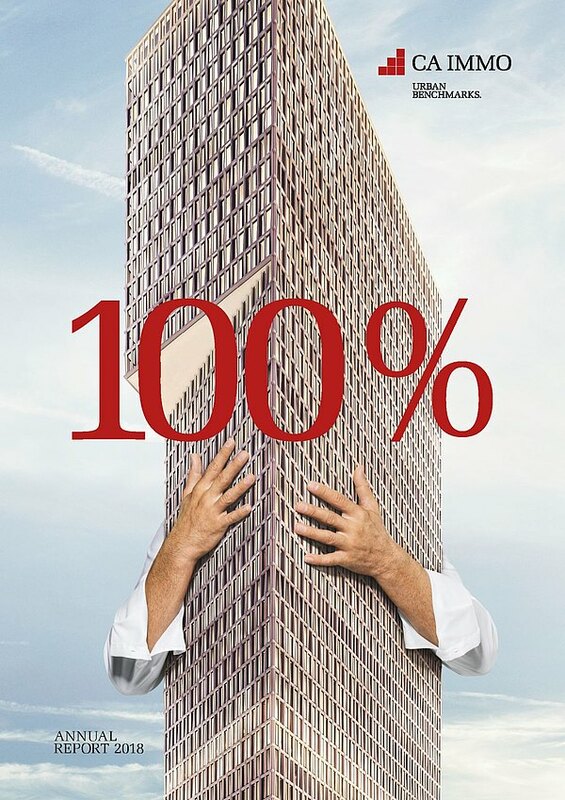 With the conclusion of these leases the office building is now around 89% let. CA Immo is investing around €68 million in the building in Berlin's Europacity. The Berlin offices of BNP Paribas Real Estate GmbH (agent for Remerge) and Cushman & Wakefield GmbH (agent for Medios AG) brokered leases. Designed by the Berlin architectural firm Henn, the building is currently under construction at a centrally located site in the Heidestrasse in Berlin’s Mitte district. The Heidestrasse is both an important traffic hub for the capital city and a main artery for the new Europacity quarter surrounding Berlin Central Station. The six-floor building offers around 14,800 m² of lettable space. A flexible floor plan allows up to six rental units per floor. Although contemporary, open office concepts were the leitmotif of the design, classic cell-office or combi-office structures can also be implemented efficiently. The building is scheduled for completion in the fourth quarter of 2019. CA Immo subsidiary omniCon is the construction manager, charged with awarding all work contracts, monitoring all construction processes and managing quality, deadlines and budget. The MY.B office building brings the urbanity of the city into the building through a variety of public and semi-public uses such as a café, lounge, co-working workstations, and conference and project facilities. This will create attractive additional offers for tenants of the building as well as for surrounding buildings and for the inhabitants of Europacity. Another highlight of the MY.B is the courtyard: from table tennis, slackline and boules to hammocks and the communication lounge, this area offers space and an opportunity for a different kind of lunch break or creative meeting. Images of the office building on the KunstCampus can be found in the image archive in the Press section at www.caimmo.com using the keyword ‘MY.B’ or downloaded via this link.